Whiplash injury claims cost insurance companies more than £2 billion, with £90 being added to the cost of an average insurance policy according to new research by the AA, reported in the Telegraph last week. Director of AA Insurance, Simon Douglas said ”I hope that today’s Government announcement will see a tight timescale applied to reform of the civil litigation which at present, encourages people to make a claim regardless of how serious their injury is or even if they have not suffered injury at all. ”Before it announces a raft of propositions which risk barring genuinely injured people from bringing legitimate claims, the Government must have a wider debate about the real issues, and it must also hold the insurance industry to account. 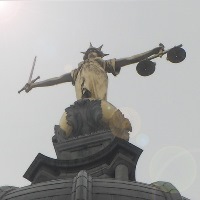 Back in January 2012 APIL also released a statement saying “the priority must be for innocent victims of genuine injury, including whiplash injuries, to have access to the full and fair compensation they need. Whiplash injuries can be extremely painful and can often linger, leaving some people with chronic conditions. It must be remembered that the burden of proof lies with the victim. The defendant has every right, and opportunity, to challenge medical opinion if it is thought to be wrong. Symptoms of whiplash (sp) should be consulted before bringing a claim and you should note that the law differs in this area in Scotland and in England & Wales. Compensation can often be lower depending on the forum in which you bring your claim. Justice Secretary Kenneth Clarke said that the Government’s plans to reform the injury claims system will make it ”quicker, cheaper and easier for valid injury claims to be dealt with through the small claims court”. One of the proposals to be outlined later in 2012 will be to introduce independent medical panels, which would replace assessment by the claimant’s own GP or other medical expert. Read the Telegraph’s full coverage of this news for further information. 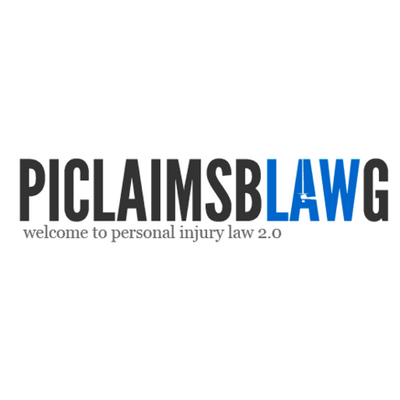 If you’d like to publish legal articles regarding personal injury claims please do register and submit your posts. Next post: Dog Attacks: What Happens To The Dog Following An Incident?